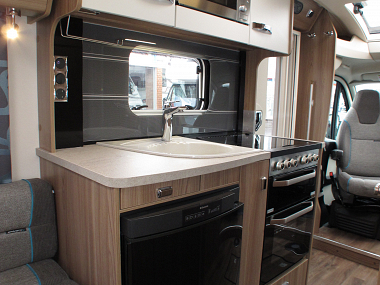 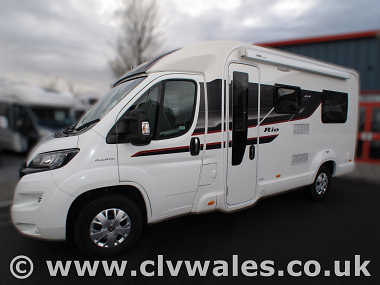 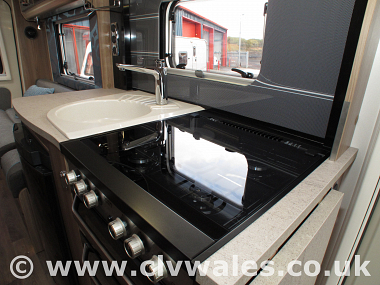 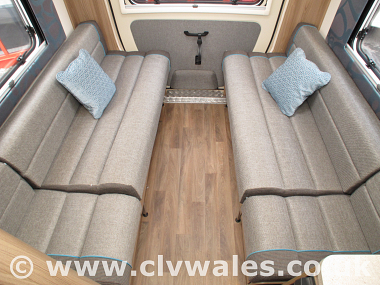 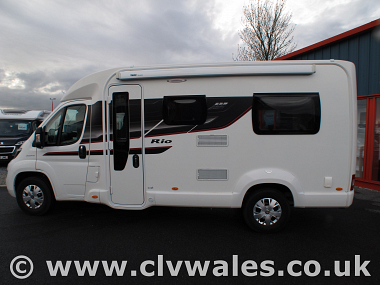 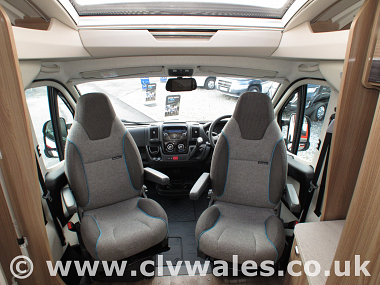 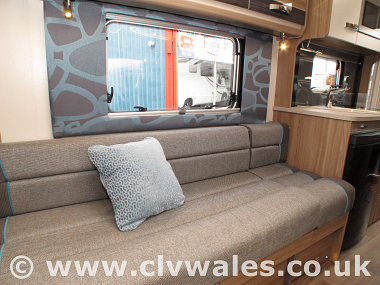 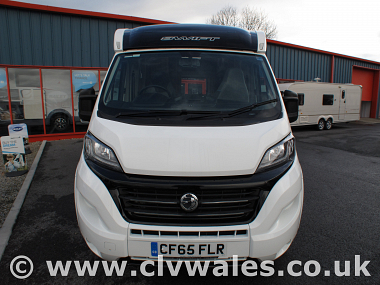 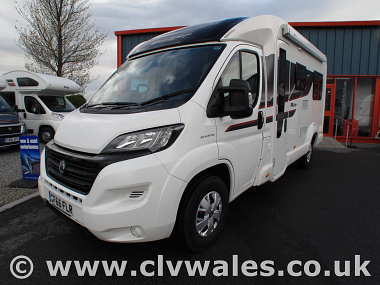 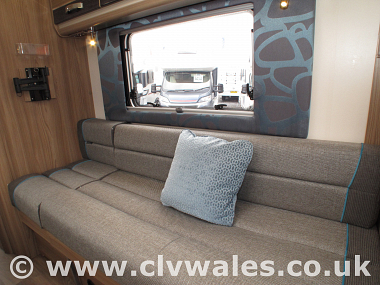 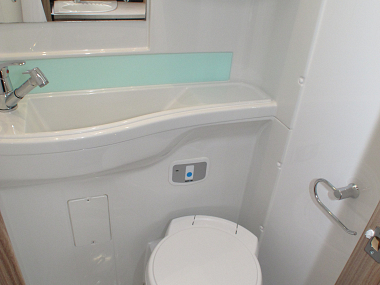 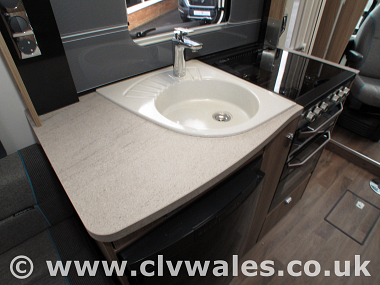 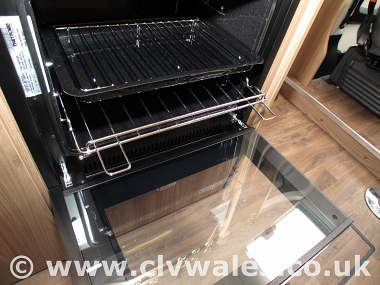 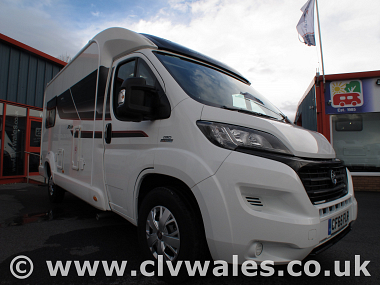 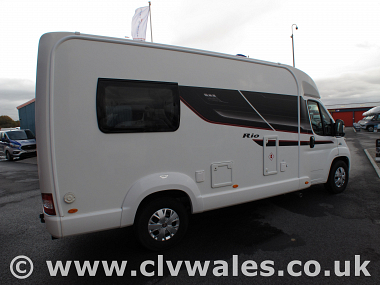 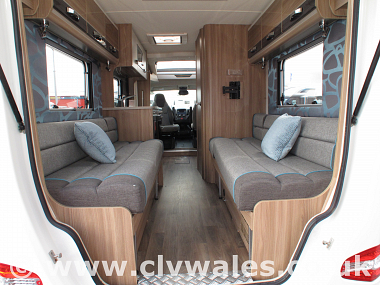 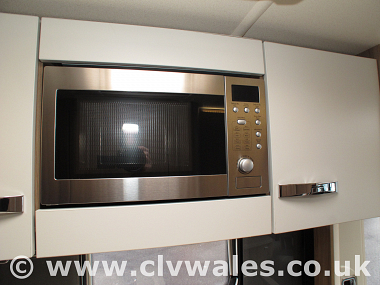 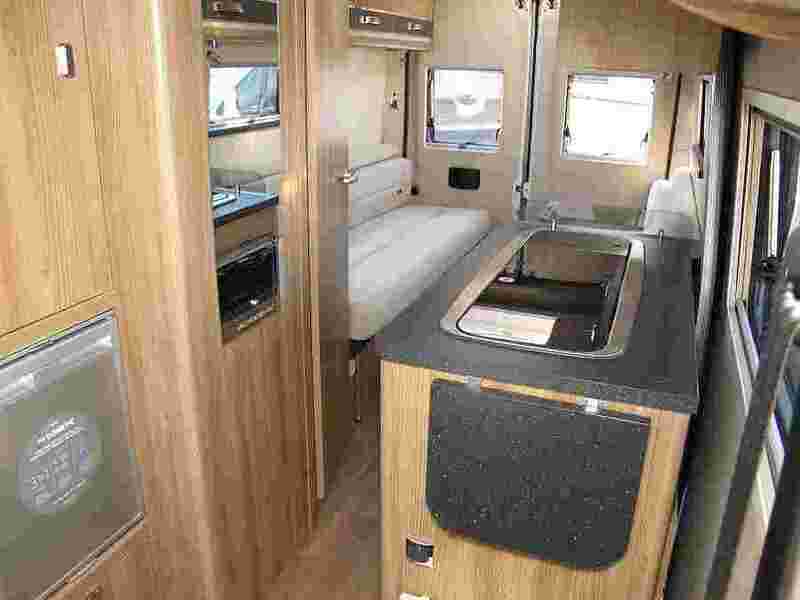 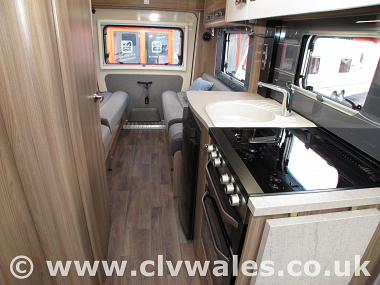 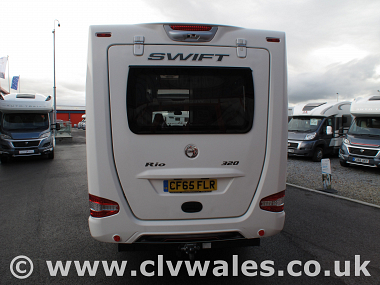 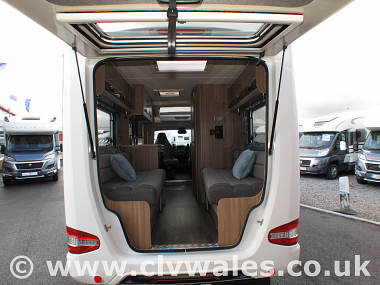 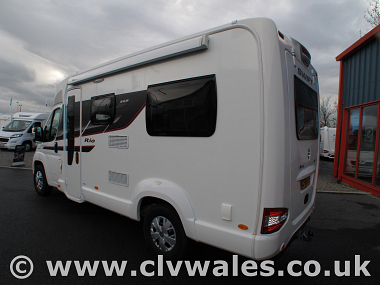 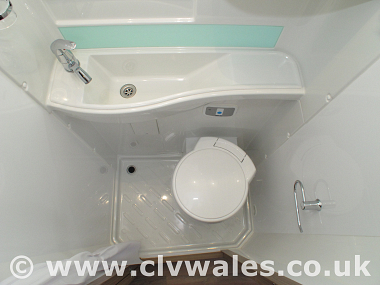 This one owner Swift Rio 320 offers you everything you need in a compact motorhome coming in at just 6.4 metres in length. 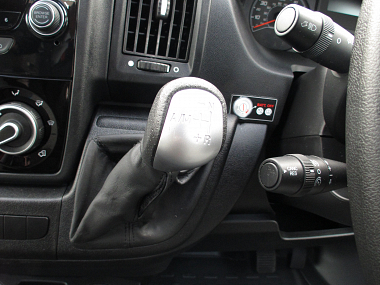 This one has been upgraded with the optional Comformatic Gear Box which makes the driving effortless especially when in town traffic. 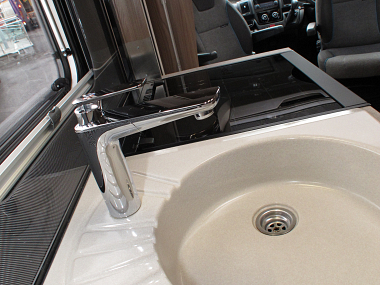 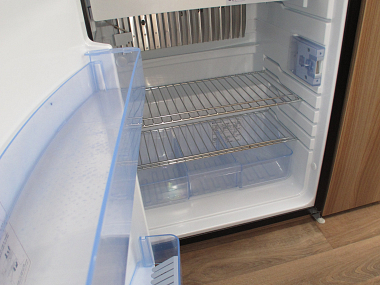 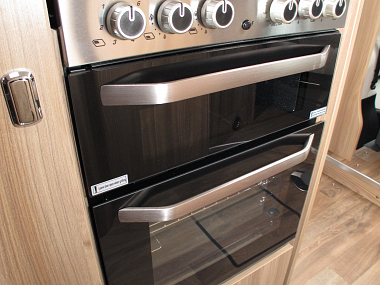 Fully equipped with all the facilities you need for your holidays this won't be around for long. 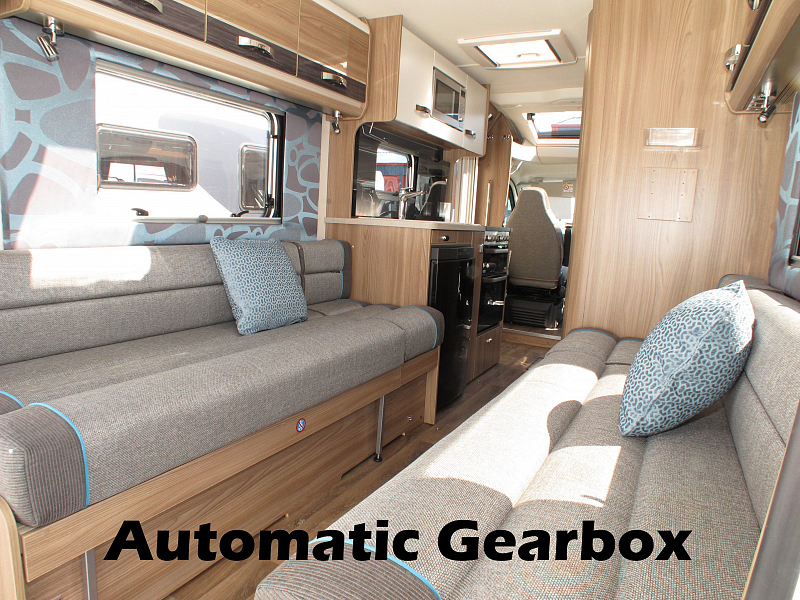 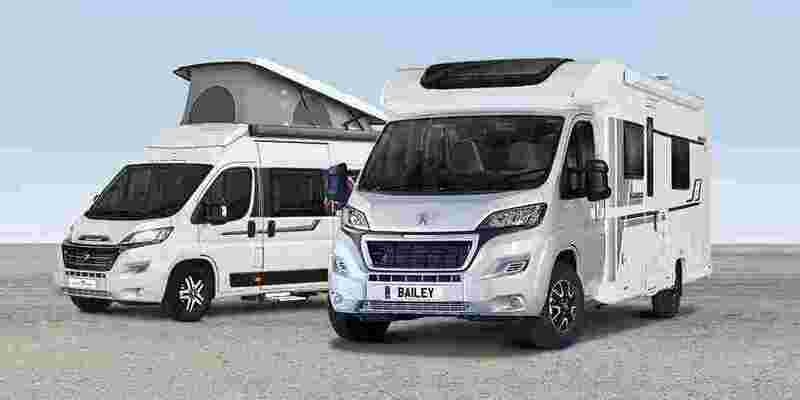 The motorhome comes to you with a 12 month warranty, new MOT, Road fund, and a full Pre-delivery inspection in our NCC Approved Workshop by one of our factory trained technicians. 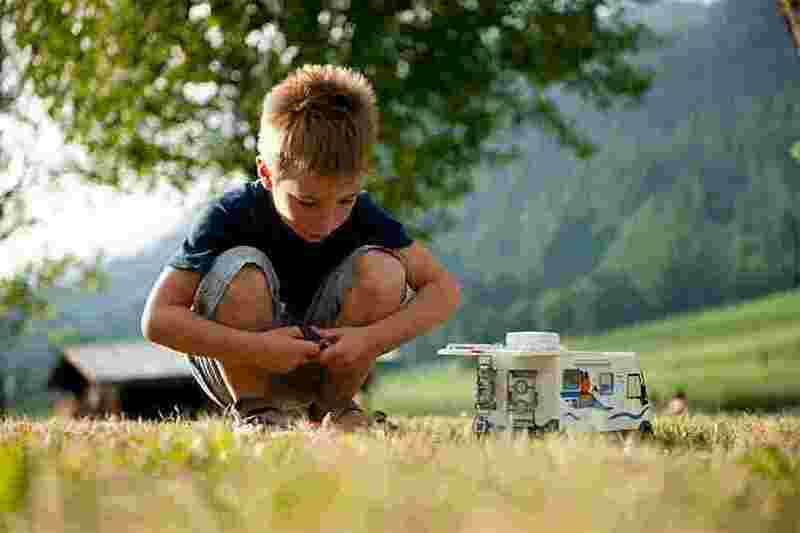 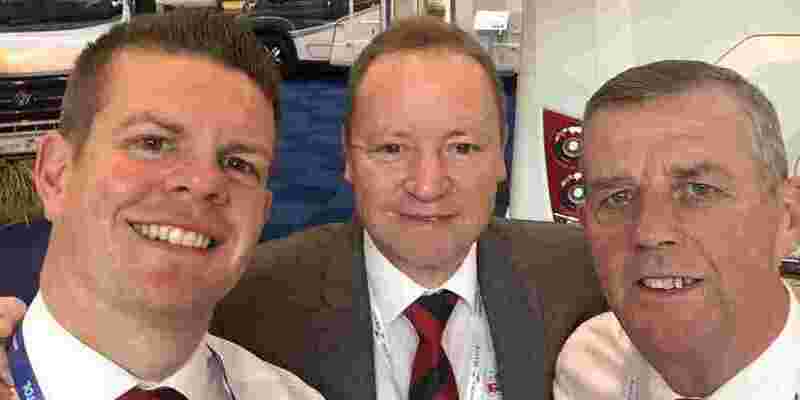 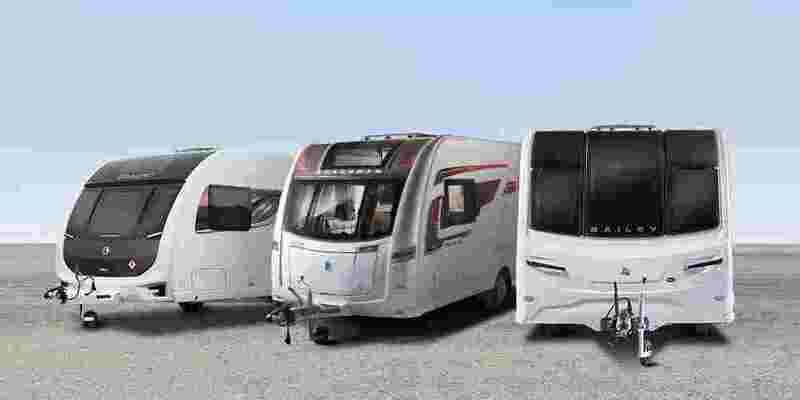 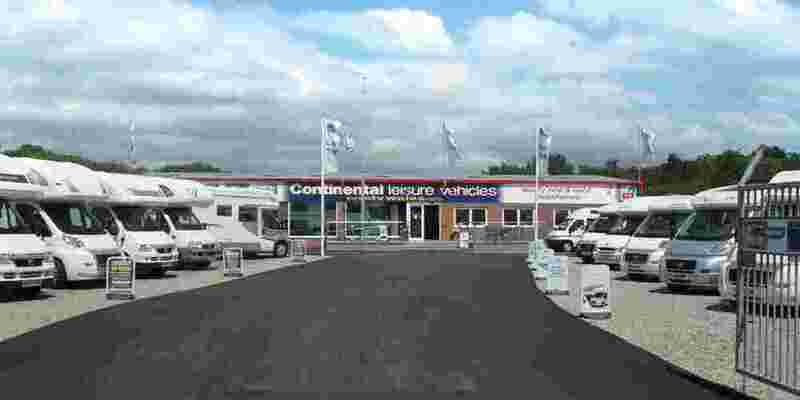 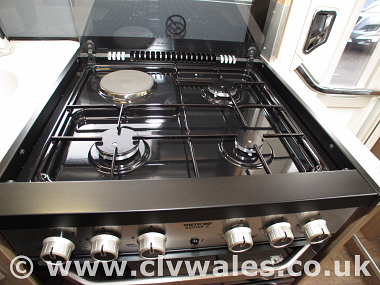 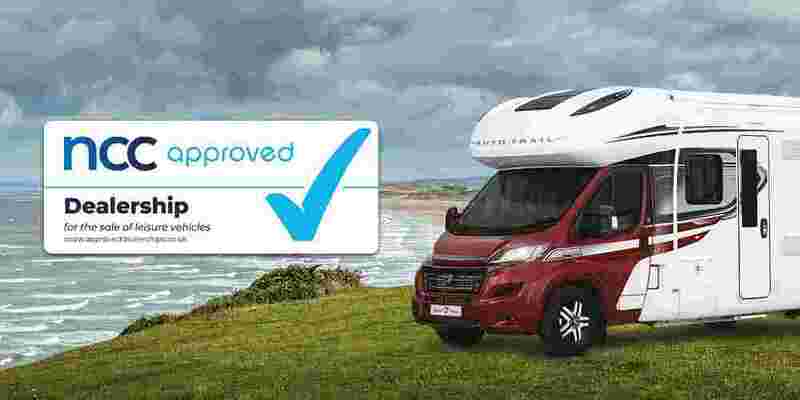 We are an NCC Approved Dealership and also a member of the Preferred Dealer Scheme with the Camping and Caravanning Club so you can be sure of great service from day one. 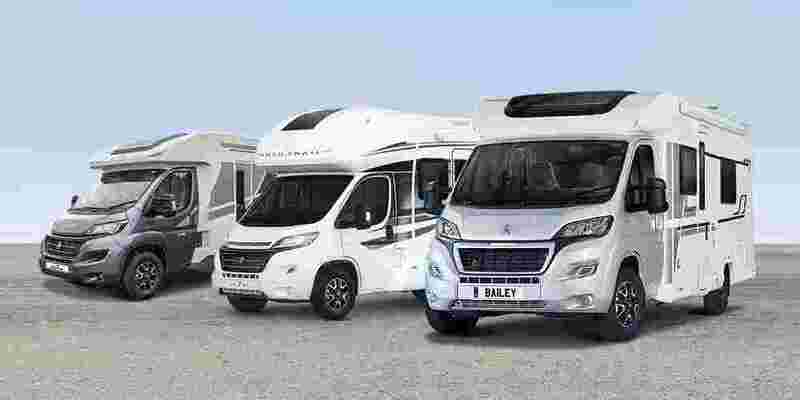 In addition to the above you will get a full handover and demonstration on collection day, plus a FREE night in a local campsite whilst you get used to your new motorhome.